Just because Black Friday sales are over, doesn’t mean there aren’t any more attractive sales and promotions for you. 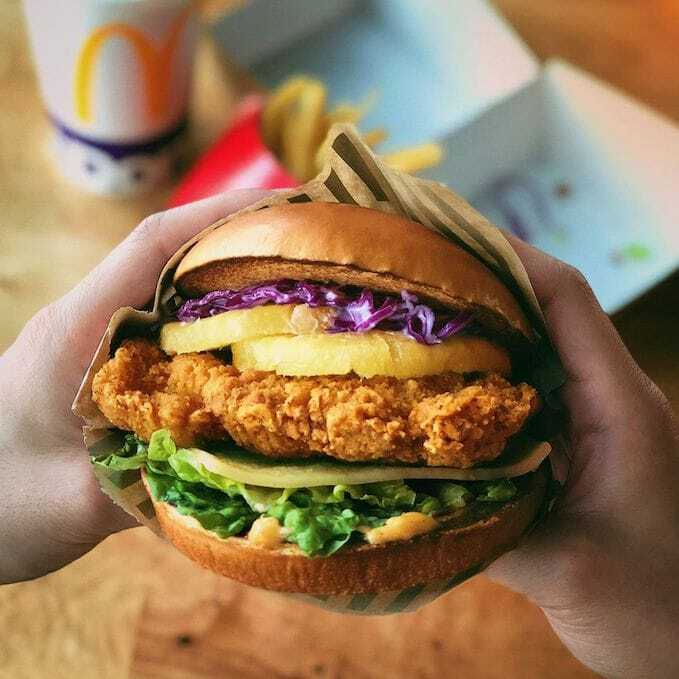 With this week’s list of sales, dining discounts, entertainment promotions, you’re definitely in for a treat so read on to find out more! 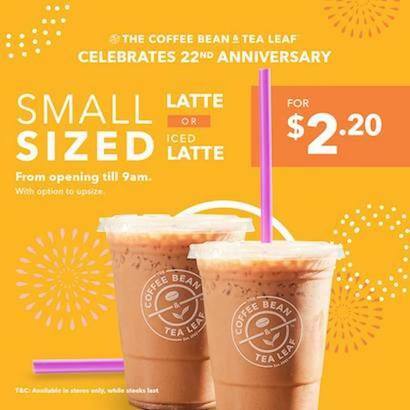 Coffee Bean’s 22nd Anniversary perks are back once again with even better deals lined up this time – $2.20 for a small Latte, $22 for 2 small beverages and 2 slices of cakes, $22 for 1KG of Speculoos Coffee Cheesecake or Red Velvet Pie, 22% off retail tea or coffee and $22 for 4 boxes of coffee capsules! Do take note that the $2.20 Latte can only be redeemed from opening till 9AM. Find your nearest The Coffee Bean & Tea Leaf outlet here. Here’s a great place for you to feast at this Christmas season – Seasonal Tastes @ Westin! 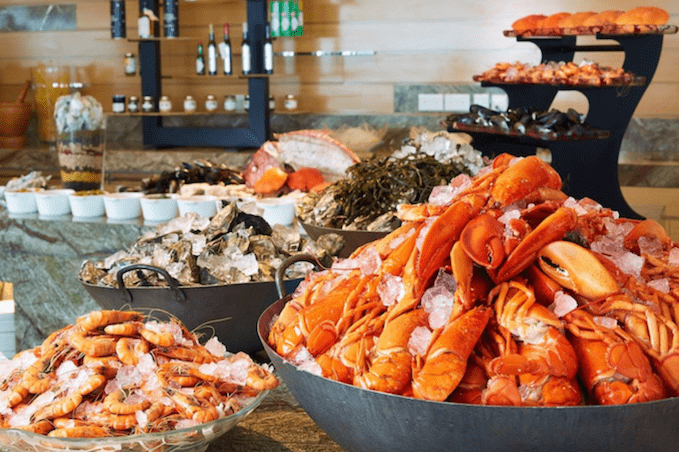 Indulge in a wide selection of fresh seafood, hearty roasts and many more tantalising dishes with their 1-for-1 dinner promotion, and simply pay using any DBS or POSB card to be eligible for the deal! It’s your last week to treat yourself with Gong Cha’s limited edition Gula Melaka Fresh Milk Cendol for only $2.80 with any purchase of a regular priced drink! Inclusive of actual red beans and herbal jelly to make it taste like the real deal, you can also opt to purchase just the drink alone at the regular price of $3.40. The long-awaited official Converse Warehouse Sale 2018 has finally arrived! 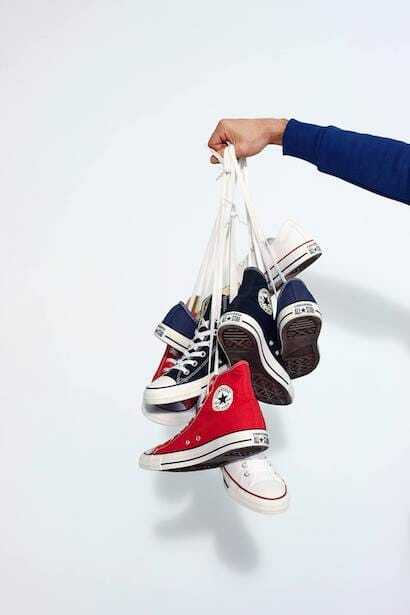 With various Converse items like the signature Chuck Taylor’s sneakers, apparels, bags, caps and more, you won’t want to miss out crazy discounts of up to 80%. Do make sure to head down early to avoid disappointments as the items are all available while stocks last! Looking for affordable yet quality Christmas gifts to present to your loved ones? 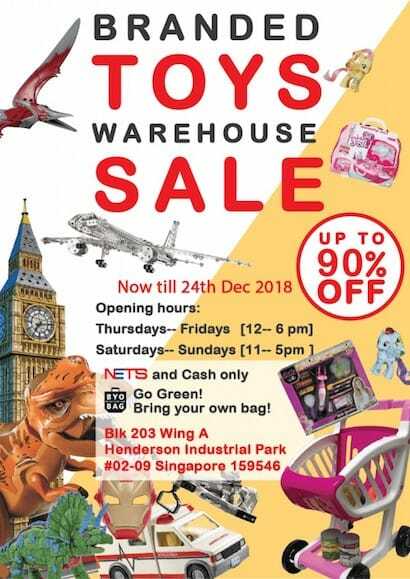 Head down to Henderson Toys Warehouse Sale that’s happening from now till 24th December to shop from an extensive range of branded toys with the likes of Hasbro,Razor, fischer TiP, Hanayama,Star Wars and many more at up to 90% off! Do take note that you have to bring your own bag as there won’t be any plastic bags provided. 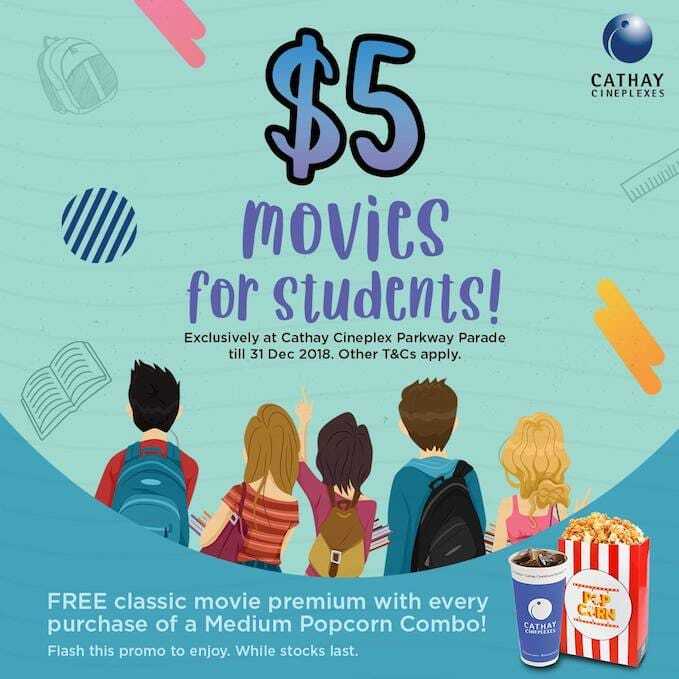 Primary, Secondary and Tertiary students, here’s a great piece of news – you can enjoy $5 movie tickets at Parkway Parade’s Cathay Cineplexes on weekdays before 6PM! Only available till 31st December, you can also redeem a free classic movie premium with every purchase of a Medium Popcorn Combo while stocks last. Attending a pyjamas party soon? Grab yourself a pair of festive and silky pyjamas set that feels good AND looks good with Victoria’s Secret 40% discount on all pyjamas tops and bottoms! Not to mention, you’ll receive a pair of fuzzy bedroom slippers for free when you spend above $50, while stocks last. Find your nearest Victoria’s Secret outlet here.